Let’s face it — anything that involves limiting yourself is something that just isn’t exciting at all. However, there is something to be said about actually thinking about what you ultimately want to accomplish from every angle, and this means thinking bout how to manage your risks in the greater world of football betting. When you first get started, you’re very excited and the temptation is to bet on every game that’s open at the top sportsbook. Sure, that might increase your chances of winning big, but it also opens you up to a lot of risk. Very few people have an unlimited amount of money to throw around, so it just makes more sense to limit your risk as much as possible so that you’ll be able to bet for a long time. First and foremost, if you have a chance to bet on the games, then you should definitely do so. It’s fun to bet on soccer games because it’s a sport that’s watched by tons and tons of people. In fact, some of your best friends might be soccer fans and you would have never known it before you got into the world of betting. A lot of people like to bet on games because it adds a new dimension to the game. However, the limiting part is to be able to step back and only bet on the games that make sense for you. If you have two teams playing that you really don’t care about, you shouldn’t bet just because the payout numbers look good. This is just one way to limit your risk. 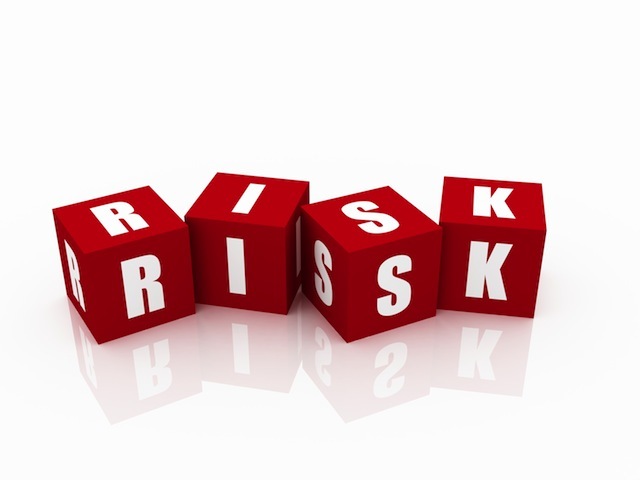 You will also want to limit your risk by being careful where you place your bets. The internet is a relatively safe place, but that doesn’t mean that you shouldn’t be on your guard. There are sportsbooks that don’t play fair, and it could be hard to get your money out of them. Generally speaking, you should make sure that you are working with a sportsbook that has plenty of reviews. A new sportsbook isn’t something that you want to chance — let someone else test it that has the ability to replace their losses quickly. There are plenty of online review guides that cover not only casinos, but sportsbooks as well. Taking a few minutes to look at these can really save you a lot of money in the long run. Don’t forget that you might want to throw your betting money into a separate account. This means that you are covered in case your account is ever frozen due to a mistake — you won’t lose the main money you need to take care of the other expenses in your life. Overall, it might seem like these steps are a bit overprotective. But it’s better to take too many precautions than not enough, so why not get started today?